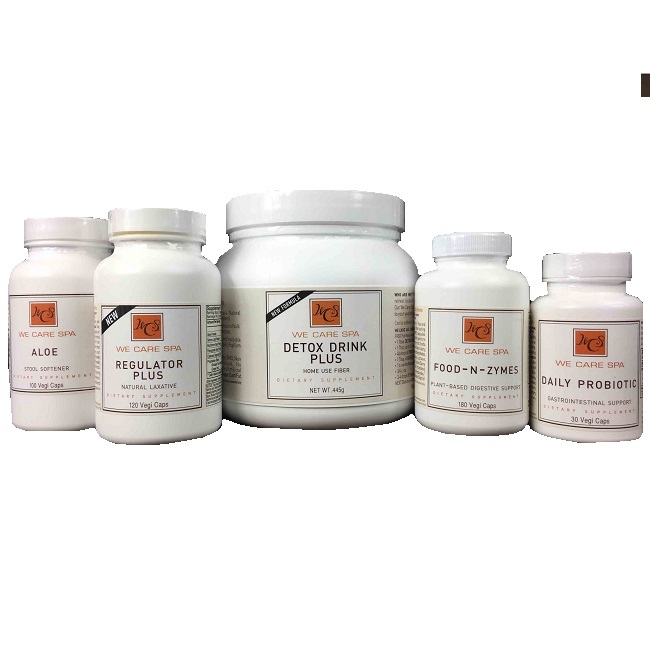 Receive the We Care 365 Digestive Solutions system monthly for 6 months! 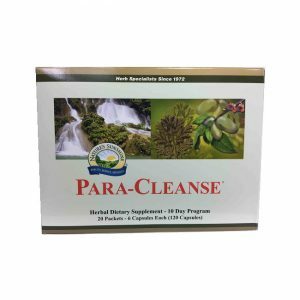 This powerful 4-product system of integrated solutions is the foundation of the WeCare fasting and cleansing program that has helped thousands of people look and feel better for over 30 years. 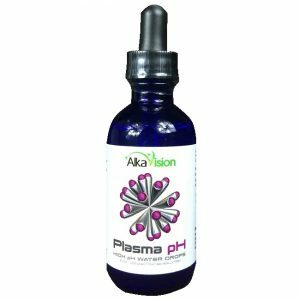 Used together, this system will heal your gut, enhance your energy, and power-up your digestion*. WE CARE 365 DAILY PROBIOTIC with a Prebiotic to build a healthy balance in your microbiome: the little-acknowledged foundation of your health and digestion. 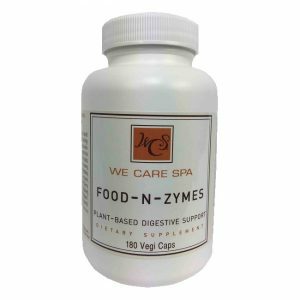 Entirely plant-based WE CARE 365 FOOD-N-ZYMES to help break down all challenging food groups like protein, plant fiber, and fats that can leave you feeling lethargic and heavy. WE CARE 365 DETOX DRINK PLUS packed with 10g of fiber per serving to facilitate elimination and clean the toxic build-up in your intestinal tract. As you detox your gut and heal your body, elimination is critical to vibrant health and well-being. As the final part of our Digestive Solutions System, you can choose one of two natural laxatives to help move out waste: WE CARE 365 REGULATOR PLUS and WE CARE 365 ALOE (can be alternated from month to month, take as needed. 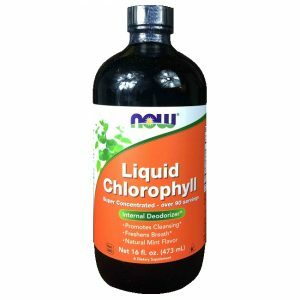 Support your body to effectively break down your food into absorbable nutrients, promote intestinal assimilation, and get the toxic waste out – your results will astonish you. As a bonus, we will include an instructional DVD with lectures from WeCare Spa President and co-founder Susan Lombardi explaining how all the pieces of our system fit together to get you results that last. No comprehensive digestive health program would be complete without attention to the fuel you put in your body, so as a second bonus, we also include a program manual full of delicious and healthy recipes to help you get your health back on track! By the end, your energy levels will SOAR and your health will be totally REVITALIZED! By purchasing this, you give us permission to automatically charge your credit card each month. Call us to cancel or to put shipments on hold.